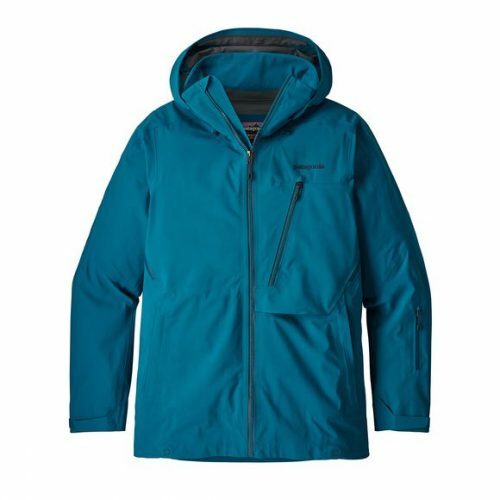 The Untracked Jacket has a soft, supple 3-layer 100% nylon GORE-TEX® fabric for unsurpassed windproof and waterproof/breathable performance, a fully-dialed yet refined silhouette and a brushed tricot backer for extra warmth. 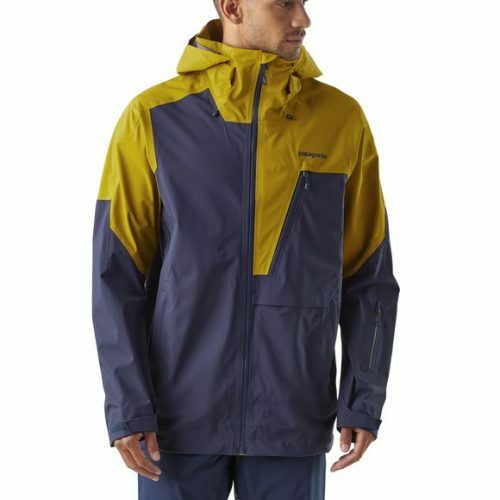 Patagonia Men’s Untracked Ski Jacket is built with unwavering attention to descent-oriented details. 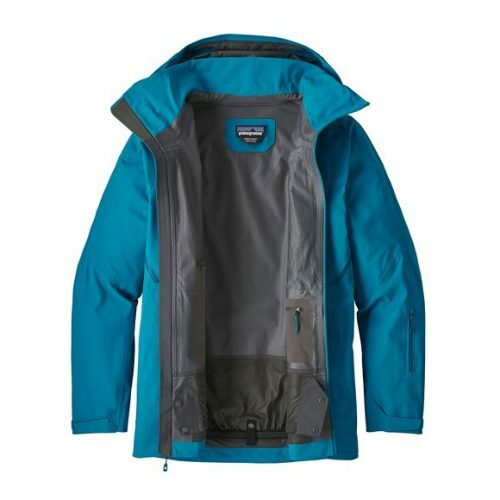 Patagonia Untracked Jacket features a wonderfully soft, supple (and quiet) 3-layer fabric construction, a fully-dialed yet refined, low-bulk design and unsurpassed windproof and waterproof/breathable performance for riding anywhere, anytime. 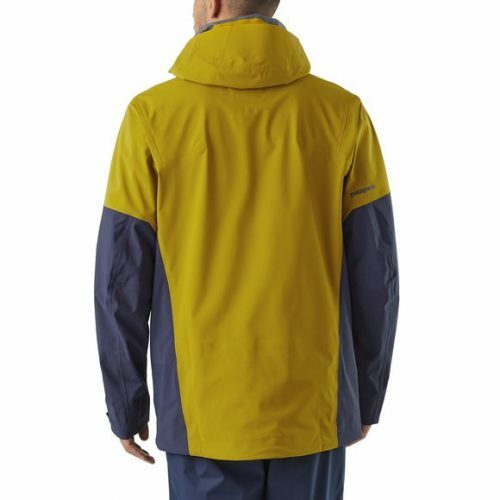 The comfortable, low-bulk design starts with a versatile, 3-layer 100% nylon GORE-TEX® fabric that provides absolute waterproof/breathable and windproof performance in all conditions. We treat the fabric with a DWR (durable water repellent) finish to stop moisture and wet snow; this finish also keeps the outer fabric from becoming saturated and increases durability. 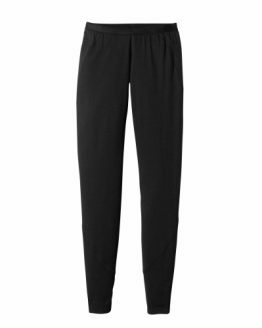 A moisture-managing brushed interior lining in the upper body increases warmth and comfort without extra bulk and a slick, snow-shedding nylon lining in the lower body provides a smooth glide when layering. 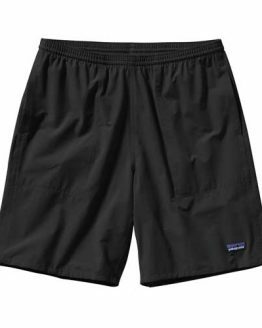 Pit zips allow a cooling airflow for steamy days, but when it blows, a fully adjustable, low-profile powder skirt with a single snap seals in your heat (includes a webbing loop that attaches to any Patagonia® Snow pants). 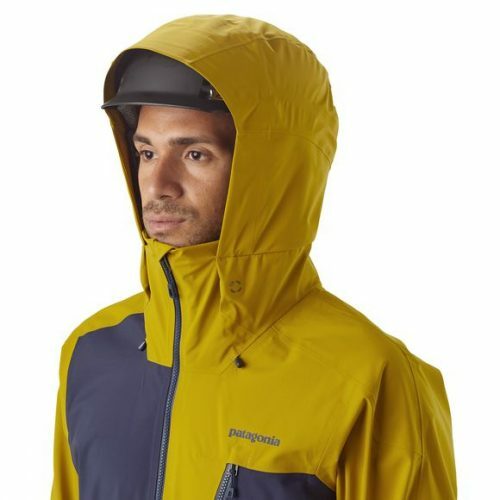 The helmet-compatible, 2-way-adjustable hood has a soft, laminated visor to preserve visibility along with the Cohesive® cord-lock system that embeds cord locks in the hood and hem to eliminate loose ends and provide easy adjustability. 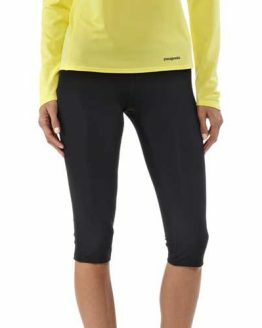 Coated, watertight zips with slim zip installation reduce bulk and weight. 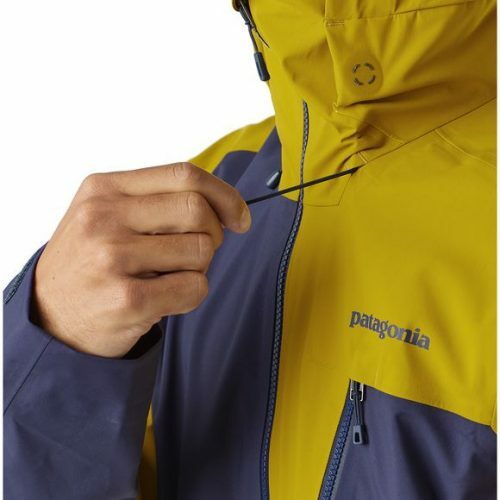 Pockets include: two handwarmers; one chest with a secure media pocket and cable routing; one pass pocket on the left forearm; one internal drop-in for goggles and gloves; and one internal stash (for your après-ski brew). 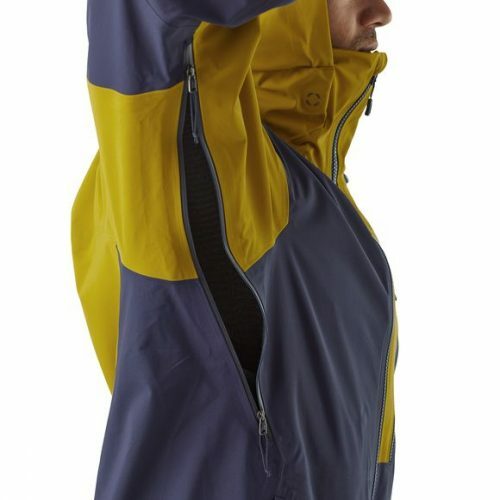 Includes an embedded RECCO® avalanche rescue reflector. 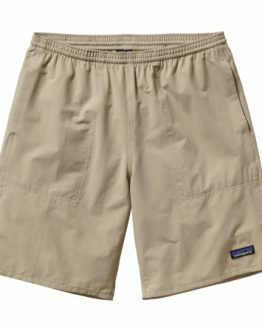 Shell: 3-layer, 5.13-oz 70-denier 100% nylon plain-weave GORE-TEX® fabric with a DWR (durable water repellent) finish. Brushed backer: 3.2-oz 75-denier 100% polyester. 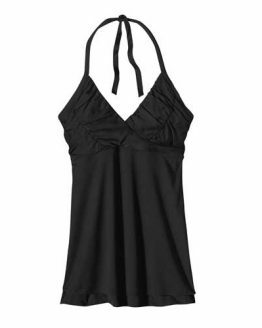 Clearance: Patagonia Women’s Layered Mesh Halter Top, Size Large Only!